Automated Intelligence (AI) has announced it is to sponsor this year’s Big Data Belfast Conference. The annual Big Data Belfast Conference, taking place at Titanic Belfast on 19th October 2017, brings together thought leaders in Big Data and Innovation and some of Europe’s leading technology companies. Delegates are set to learn about emerging themes and new trends, helping them to stay ahead of the curve in the world of Big Data and Analytics. The conference will focus on both the technology aspect of running Big Data Analytics and the business use cases that have driven latest marketing innovations. Specific themes include GDPR, Big Data for Business, Healthcare, Exploration, Experimentation, Smart Cities, Data for Good and a Technology Showcase. Automated Intelligence will be on hand to share best practice and to showcase how organisations can solve their Big Data challenges on the Microsoft Azure platform. Simon Cole, CTO at AI, said “We are excited to be part of one of Northern Ireland’s leading Big Data and Analytics events. With incoming data regulation reforms and an overarching need to deliver better information management, this conference will provide insight on how organisations can better manage their data. 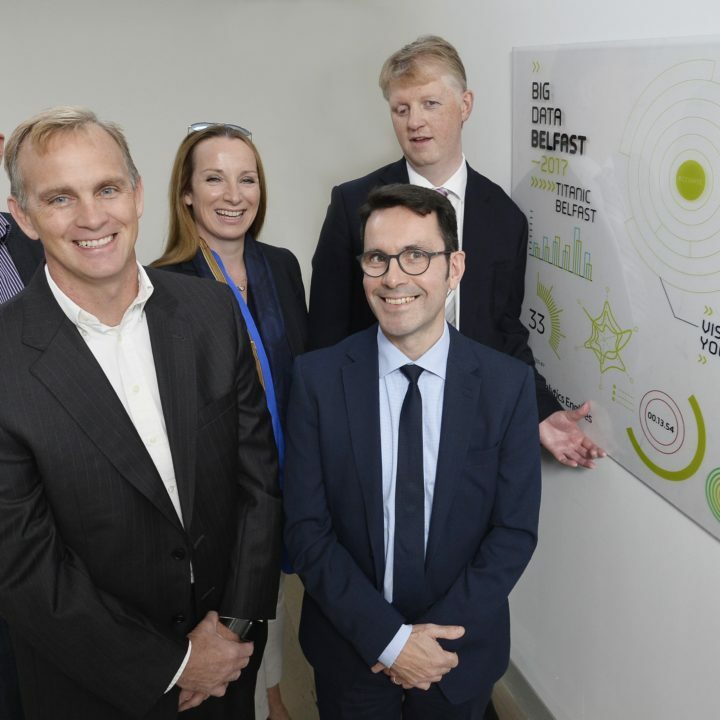 Big Data Belfast will support thought leadership in one of the most exciting and expansive business clusters in Northern Ireland.